Introducing Shark’s first-ever cordless Powered Lift-Away® vacuum. 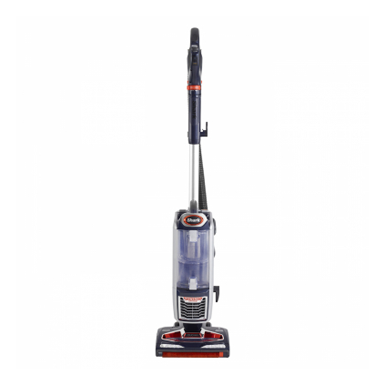 Remove the canister and transform your upright vacuum for three versatile modes of cleaning. 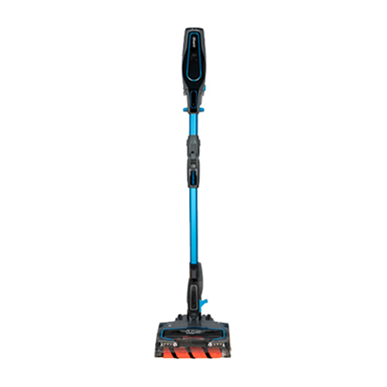 Packs suction power to take on any mess with quick manoeuvrability and pure Shark® performance. 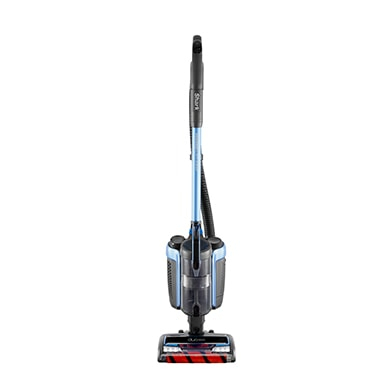 The lightweight Shark ION™ W1 Cordless Handheld Vacuum packs suction power to take on any mess with quick manoeuvrability and pure Shark® performance. 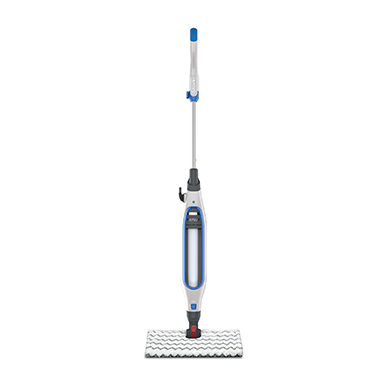 VACUUMS - 3 WAYS TO CLEAN. WHICH SHARK PRODUCT IS RIGHT FOR YOU?